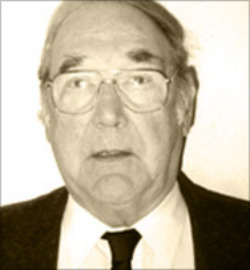 George Simpson was interim chairman, Department of Psychiatry, and director of the adult outpatient clinic, Los Angeles County+USC Medical Center from 1997-2005. He belongs to numerous organizations and has held a variety of positions in the American College of Neuro-Psychopharmacology, including serving as President in 1992. Dr. Simpson was elected honorary president of the Egyptian Psychiatric Association in 2003 andhas published widely in the field of schizophrenia and depression.